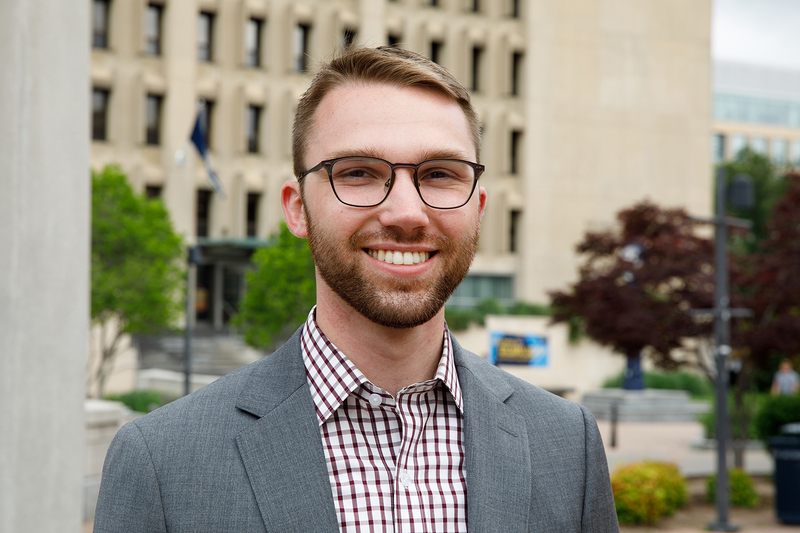 My experience is in communicating, writing, social media, video production, web design, and public relations. I studied international affairs and journalism. My interests emerge from the intersection of technology, security, and surveillance and economics, society, politics, law, and philosophy. July 2018 – present | Washington, D.C. 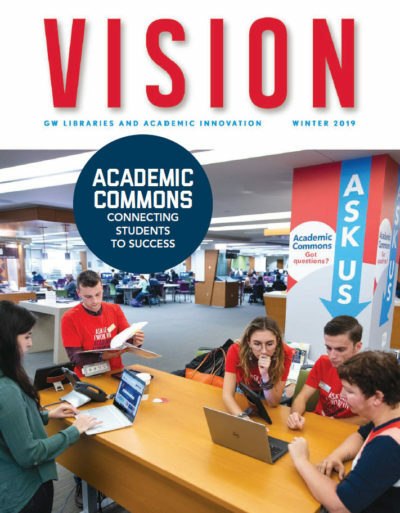 Leverage strategy for developing collateral, marketing materials, website copy and design, social media campaigns, email blasts, op-eds, and media responses to increase awareness of services and resources among students, faculty, and staff. Lead and facilitate communication between web architects, designers, and non-technical staff to redesign current sites and, through the content management system, maintain and update content to keep sites dynamic. Develop strategies for improving technology products, crafting and conducting usability testing scenarios and providing implementation recommendations. 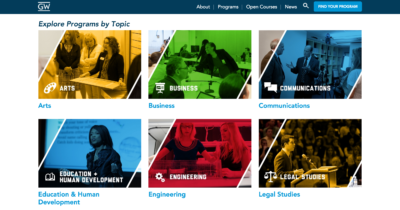 Engage workforces with internal communication on behalf of dean and senior leadership team, including weekly newsletter to 150+ staff members. 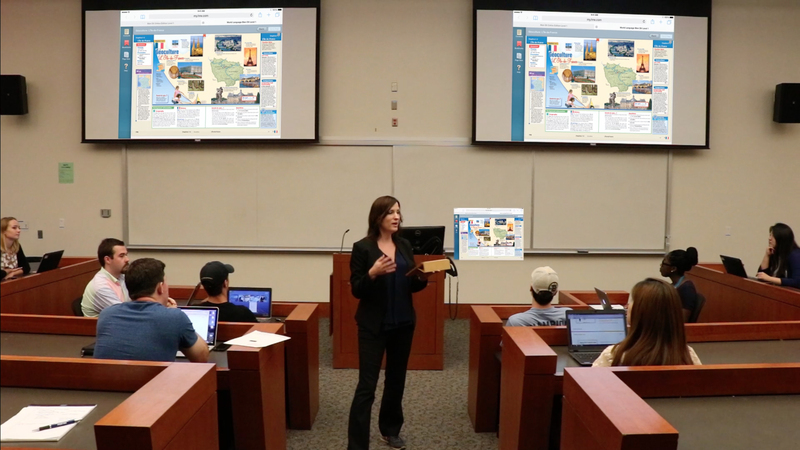 Provide editorial support and develop stories for annual print publication sent to 15,000+ alumni and donors. 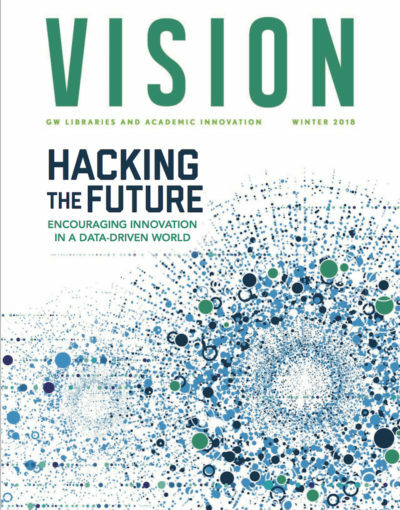 Build strategic partnerships with leading privacy advocacy groups to educate and engage the university community around cyber security in the digital age. Incubator linking social good ventures with investors of time, skill, and capital. Counsel executives, entrepreneurs, investors, and subject matter experts regarding product development, communication plans, and messaging priorities. Non-profit providing start-up capital to food vendors in exchange for tokens redeemed by food-insecure populations. Form strategic partnerships and manage influencers to drive engagement. 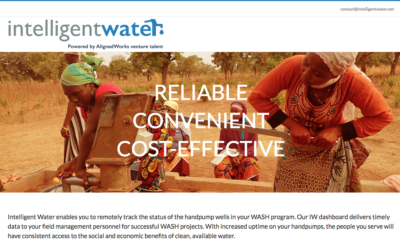 Development start-up providing remote monitoring of water pump performance. Ideated and delivered branding, including logo design for venture. Designed and built WordPress website, allowing executives to attract investment. Disaster management and emergency preparedness consultancy. Designed, built, and maintained WordPress website to win new work and launch proprietary tool in industry. Co-led “Tools to Protect Your Privacy and Security” workshop for ~50 participants on using secure communication tools during 2017 Privacy Week and provided additional strategic insight around cyber security subject matter for planning team. Created training materials and conducted tutorials for 100+ staff to self manage and independently update web content. 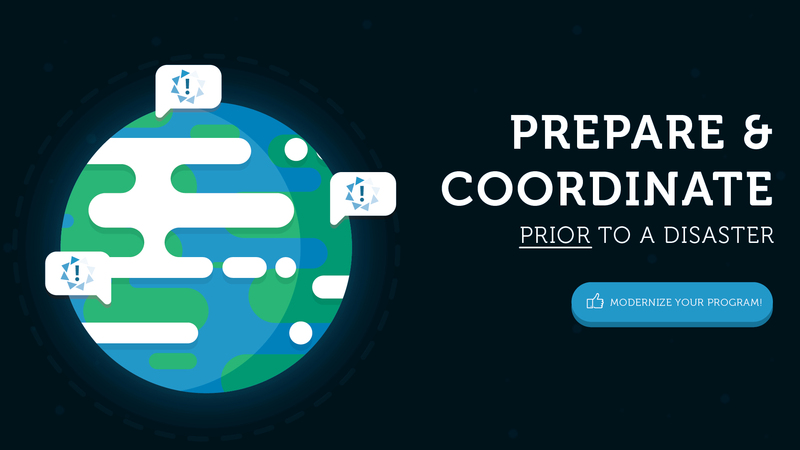 Managed 50+ communications team projects through project lifecycle: assessing project risks, devising plans and timelines, tracking tasks and progress, facilitating regular communication and check-ins for 3-6 person teams, and interfacing with clients. 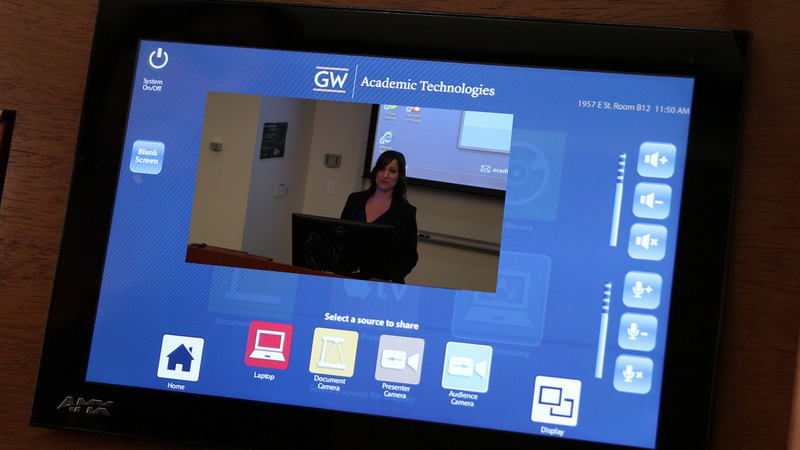 Led concept and production of a cyber security orientation video for staff, including proposal, budget, timeline, videographer, and client communication. 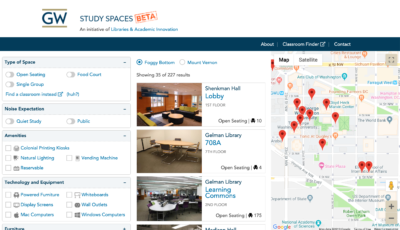 Developed system to support non-technical AV users in 200+ classrooms through graphic user interfaces on control panels and written step-by-step instruction guides; recognized by Association for Computing Machinery for digital method of delivering guides. Independently won and renewed contract, expanding department activities to include website migration and management for executive office. Managed Twitter accounts for department and senior leader, increasing followers by nearly 300% over 3 years. Managed part-time graphic designer, web developer, programmer, and communications assistant after departure of director of communication; finalized fiscal year 2017 communications budget, identifying cost-savings measures to align with budget reductions. October 2014 – December 2014 | Washington, D.C. 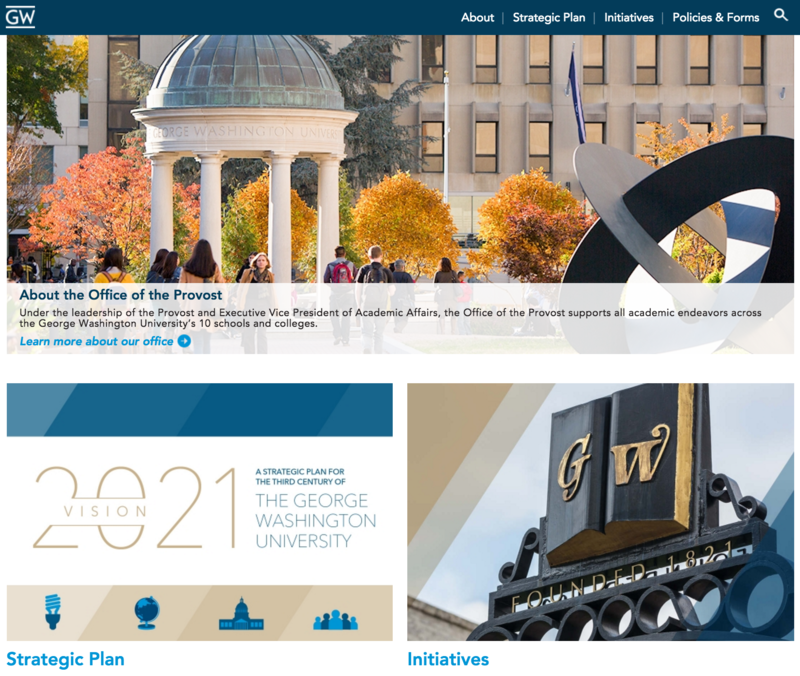 Developed website for president.gwu.edu in university’s Drupal content management system: gathering requirements, liaising with internal departments, developing online strategy, and creating content. Developed press releases and targeted client assessments for high-level audiences. Conducted computer systems transfer and staff training. Bachelor of Arts in International Affairs, Concentration in East Asia; Minor in Journalism. Bringing creativity, exacting detail, and exceptional execution, I have worked on and led several projects. 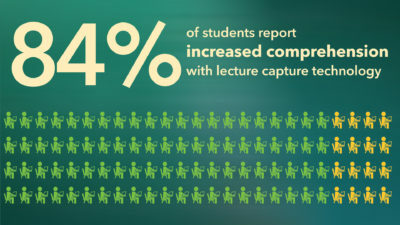 I created an infographic video to present the benefits of lecture capture to faculty of the George Washington University. 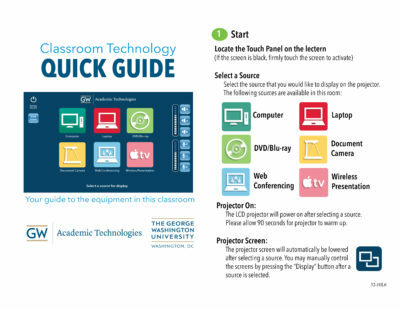 A team of Academic Technologies staff developed a digital delivery method of our classroom tech guides. 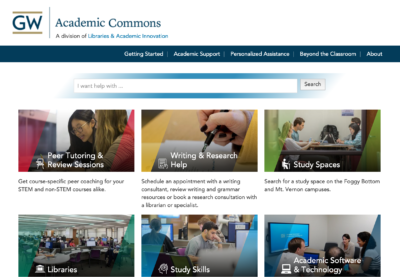 The project was awarded Best-of Category in “Collection of Electronic How-To Guides” by Special Interest Group on University and College Computing Services for Association for Computing Machinery.